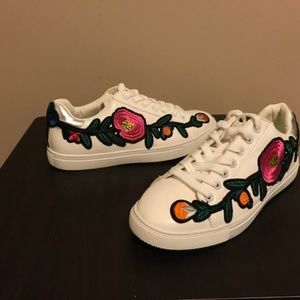 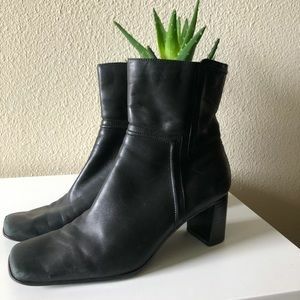 Brand New, comes in a box. 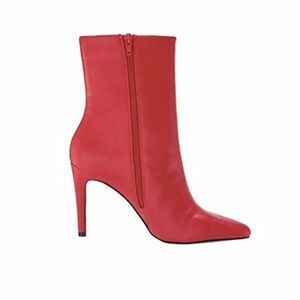 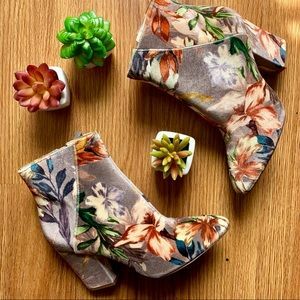 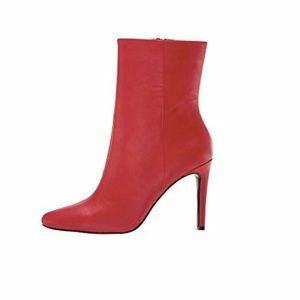 This stiletto heel dress bootie from Nine West features an pointy toe and is perfect for a night out or party ootd. 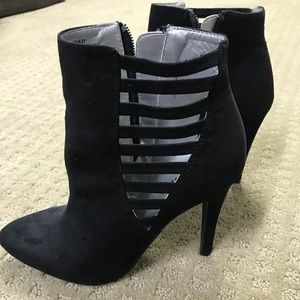 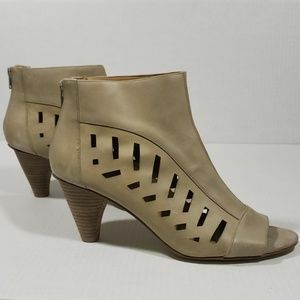 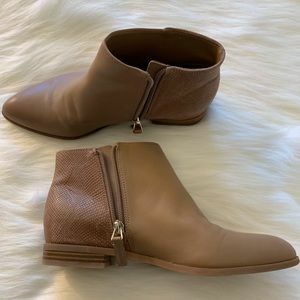 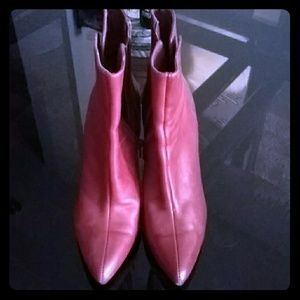 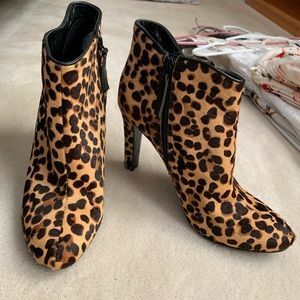 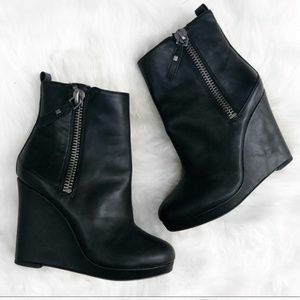 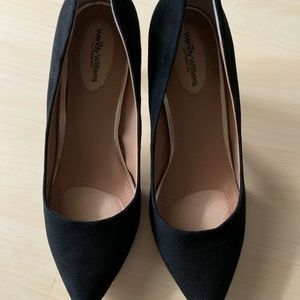 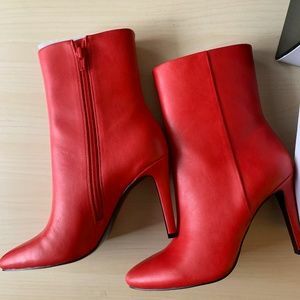 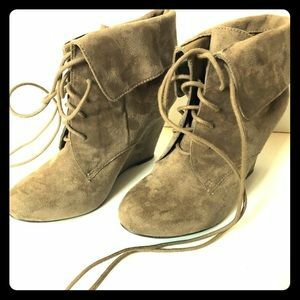 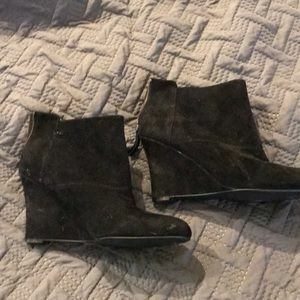 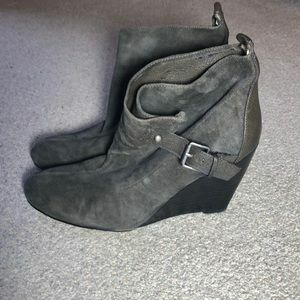 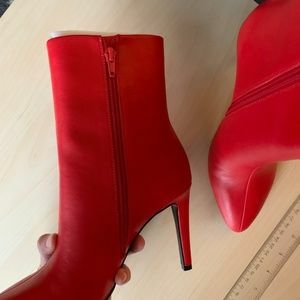 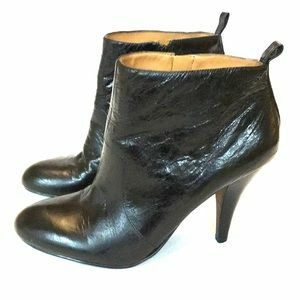 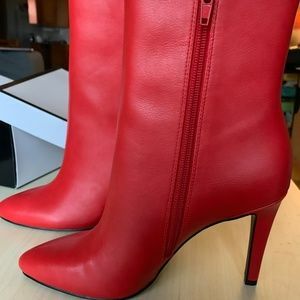 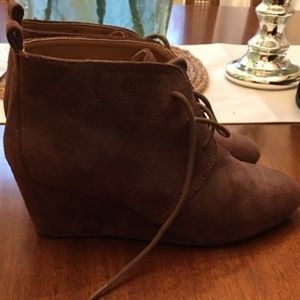 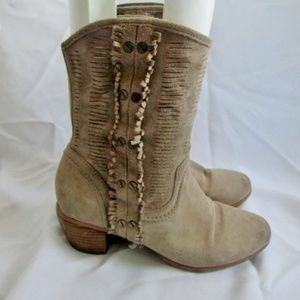 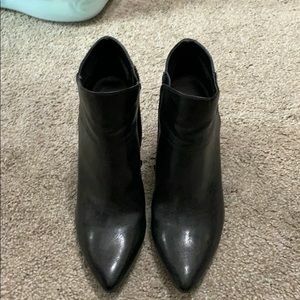 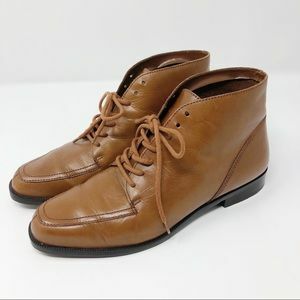 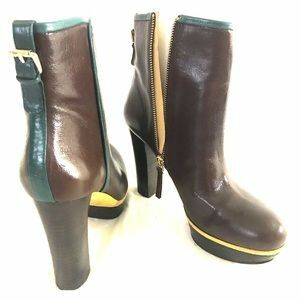 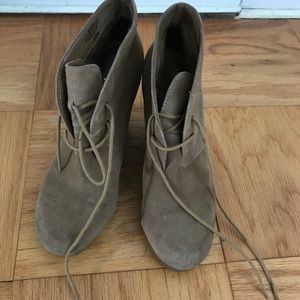 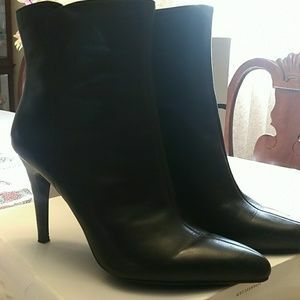 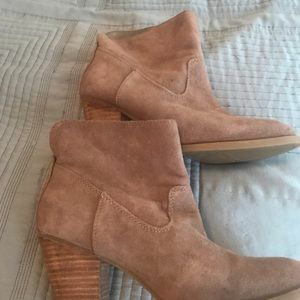 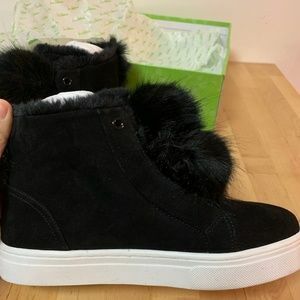 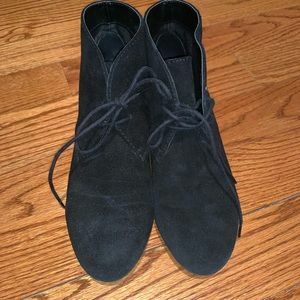 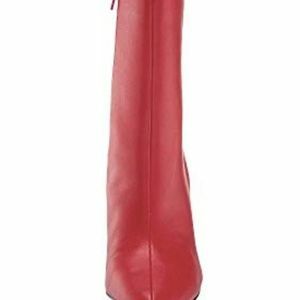 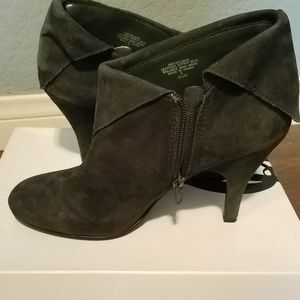 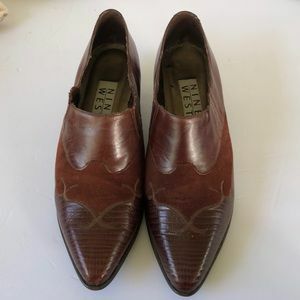 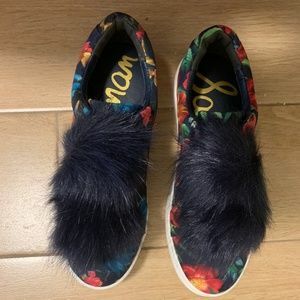 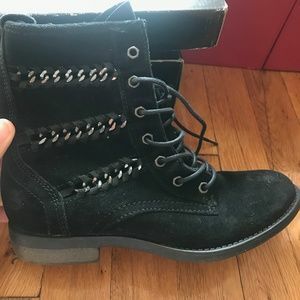 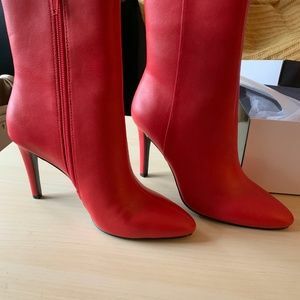 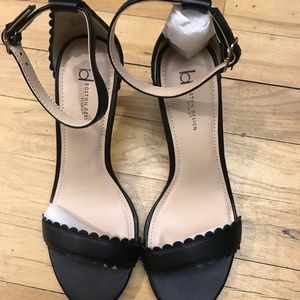 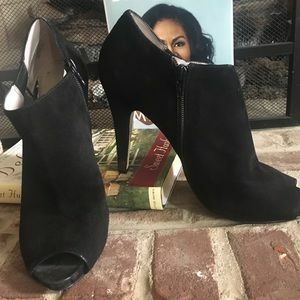 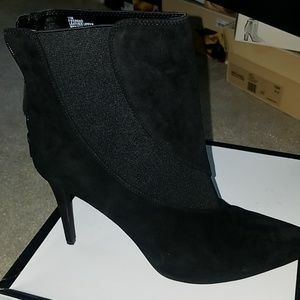 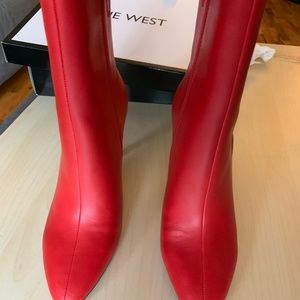 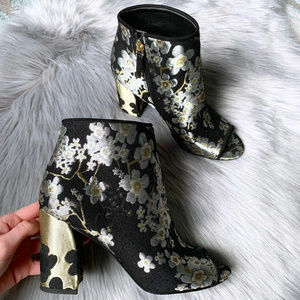 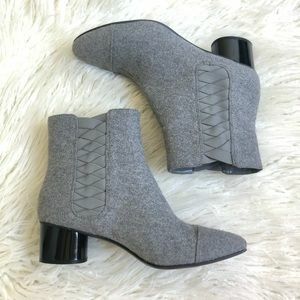 -Zip closure -Pointy toe -Medium width -Imported -Heel Height Measurement: 4.00 inches -Upper Material: Soft leather -Lining Material: synthetic -Outsole Material:manmade -Shaft Circumference:9.50" -Shaft Height: 4.00"
Nine west wedge leather booties.